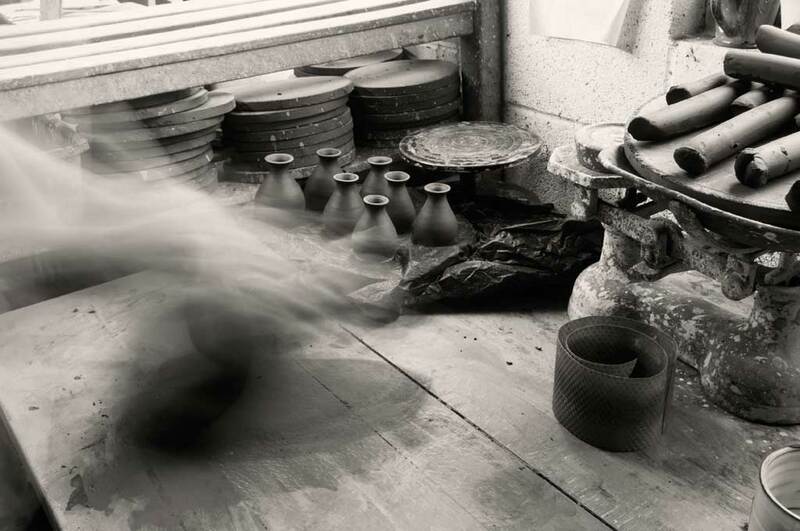 ‘Three Perspectives: Three Potters’ 16/04-21/05 2016 with Phil Rogers and Hageong Lee. Also I am getting a group of pieces together for the ‘Spring Rotation’ at the Contemporary Ceramics Centre, London. I haven’t yet exhibited at the CPA’s new flagship venue, so I am looking forward to having my work there.